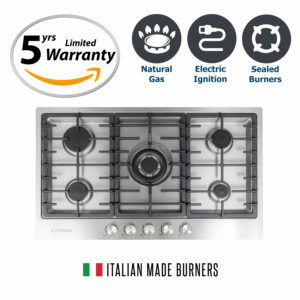 Save today with our Appliance Packages! Appliance Package 1 has a range hood, cooktop and oven. Choose your oven. 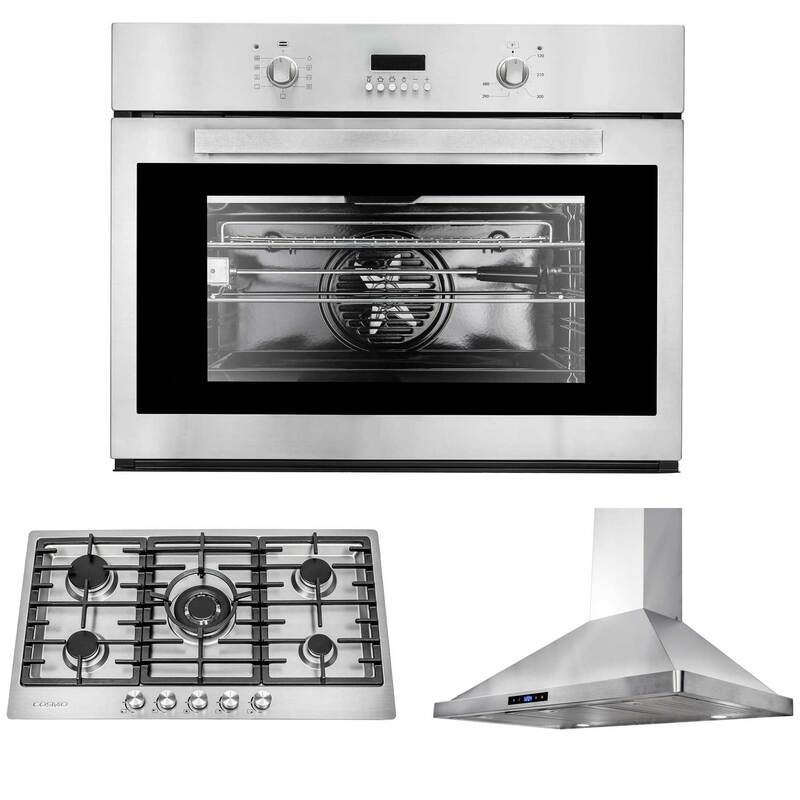 After you've chosen your Electric Oven, scroll below to choose your Cooktop. 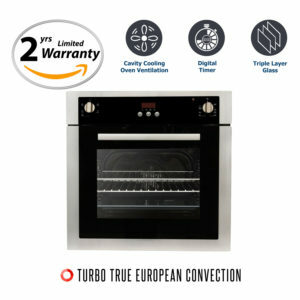 This 30" Cosmo Kitchen 9-Function Built-In Wall Oven has 2.8 cu. 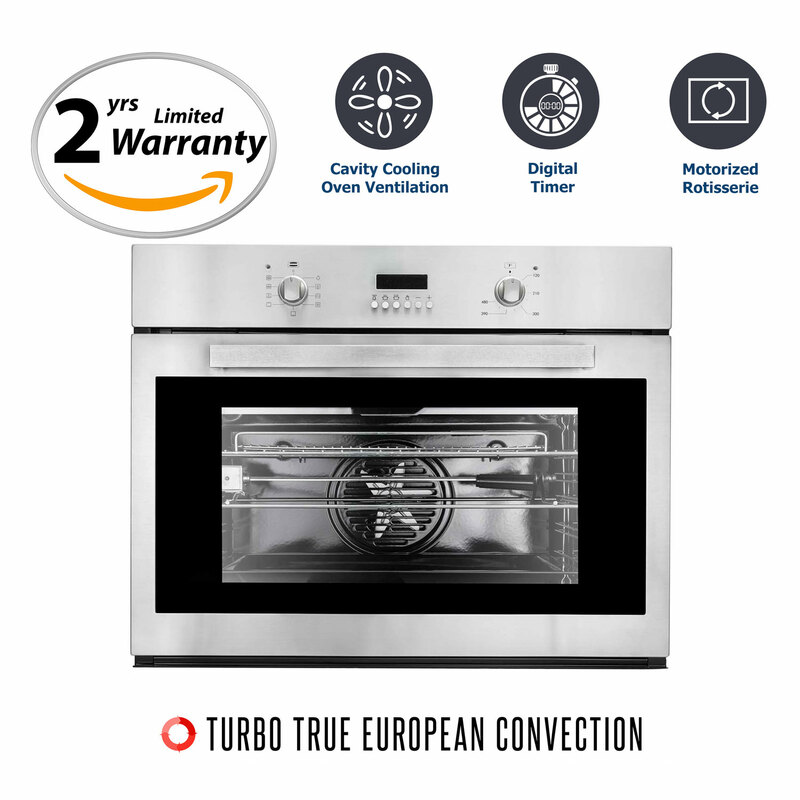 ft. capacity features a rotating roasting rod and a cool touch glass door. 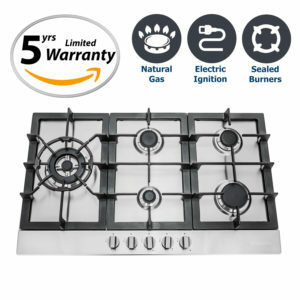 Size * Choose an option30"
Choose your Cooktop. 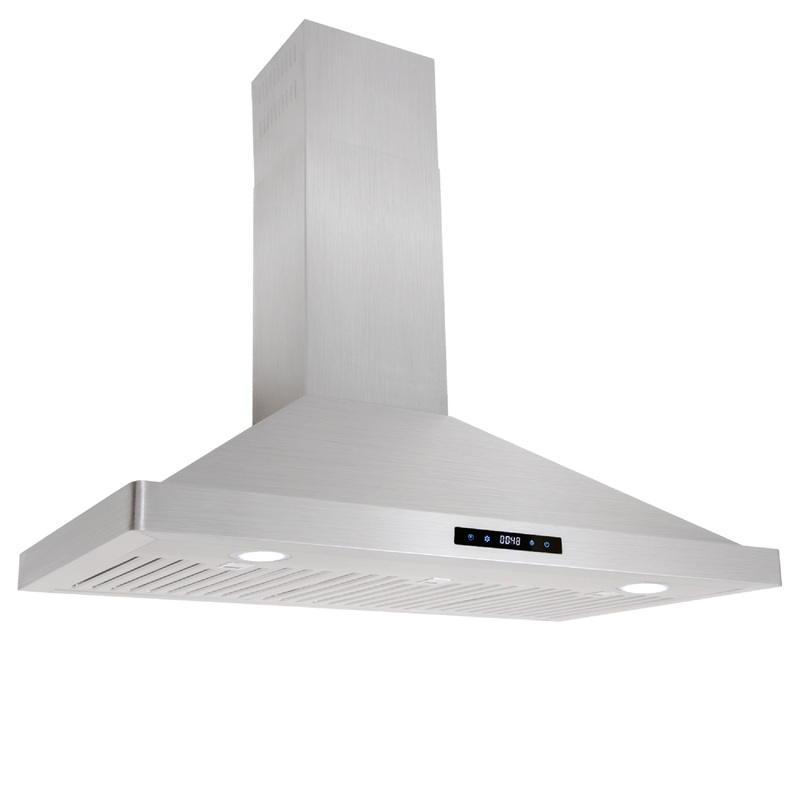 After you've chosen your Gas Cooktop, scroll below to choose your Range Hood. Cosmo Kitchen 34 in. 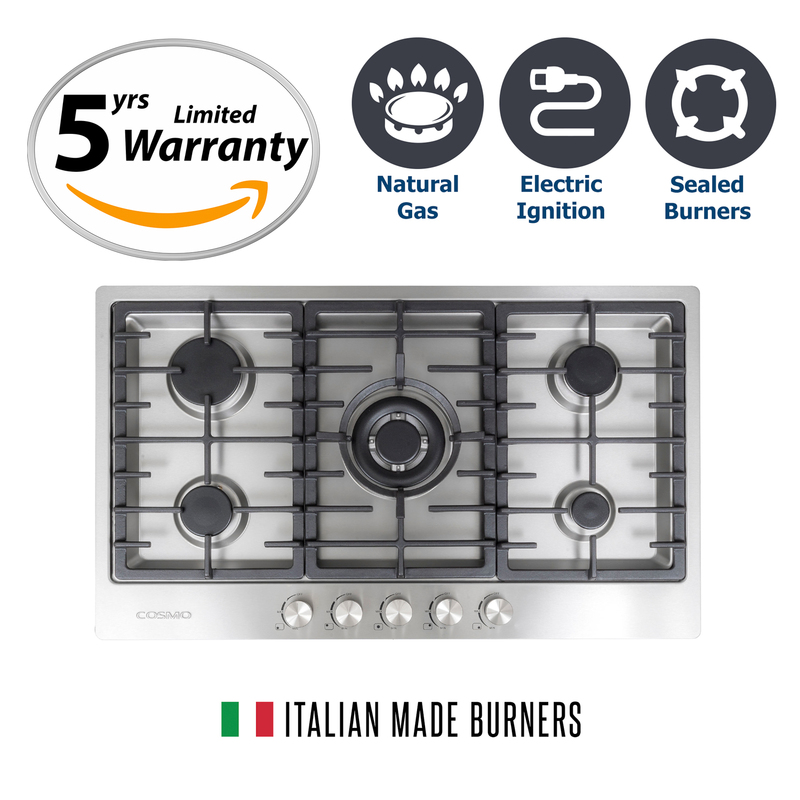 Gas Cooktop in Stainless Steel features 5 Italian Made Burners including Triple Ring Burner, Rapid Burner, Double Semi Rapid Burners and one Auxiliary Burner. 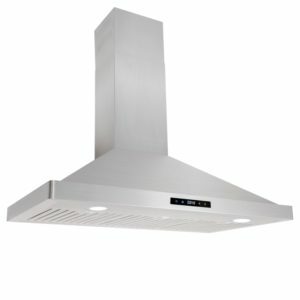 Choose your Range Hood. 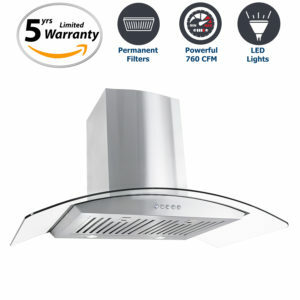 After you've chosen your Range Hood, scroll below and Add to Cart to finish. 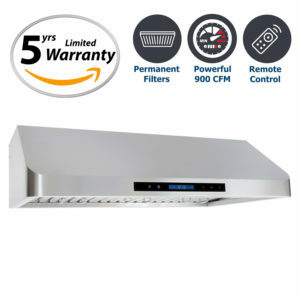 Cosmo Appliances 36" wall mounted range hood features high airflow ultra quiet design, 3 Fan speeds, and illuminated touch controls with digital display. Welcome to our Kitchen Package Builder. Customize your own Stainless Steel Kitchen and save even more on our already low factory-direct prices. Scroll down and choose your appliances to get started.